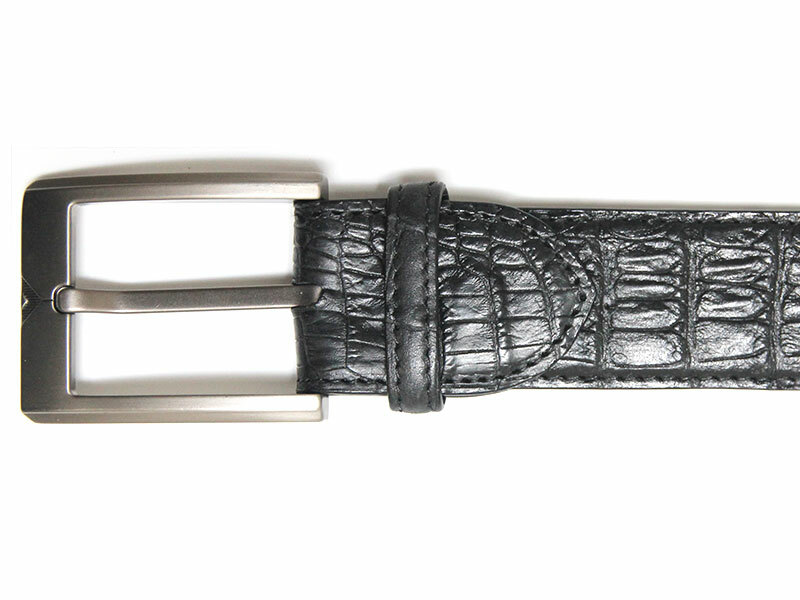 Timelessly chic, this elegant classic belt. 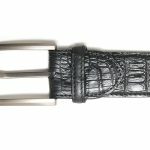 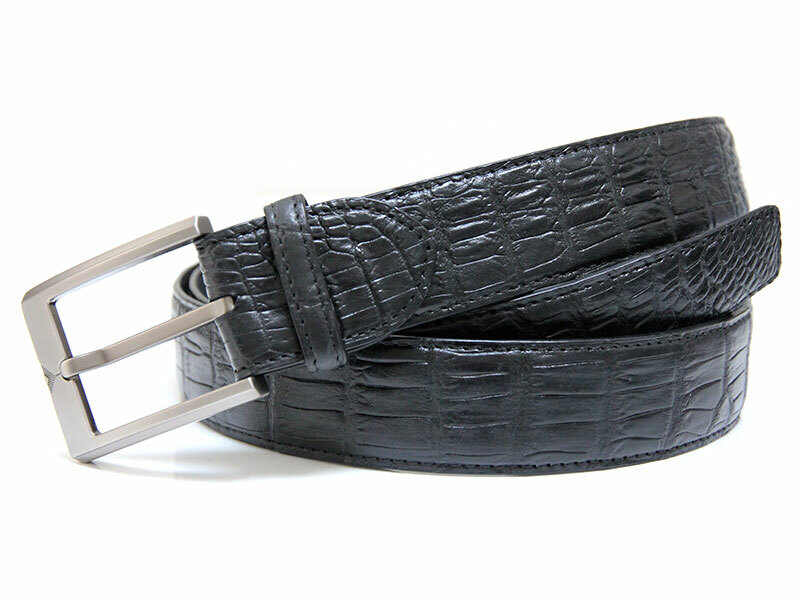 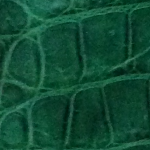 The crocodile belt is made exclusively from belly skin. 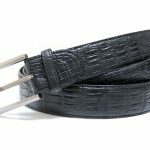 Each belt is handmade and unique. 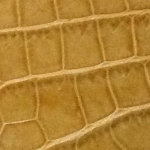 Matching model wallet en credit cardholder.